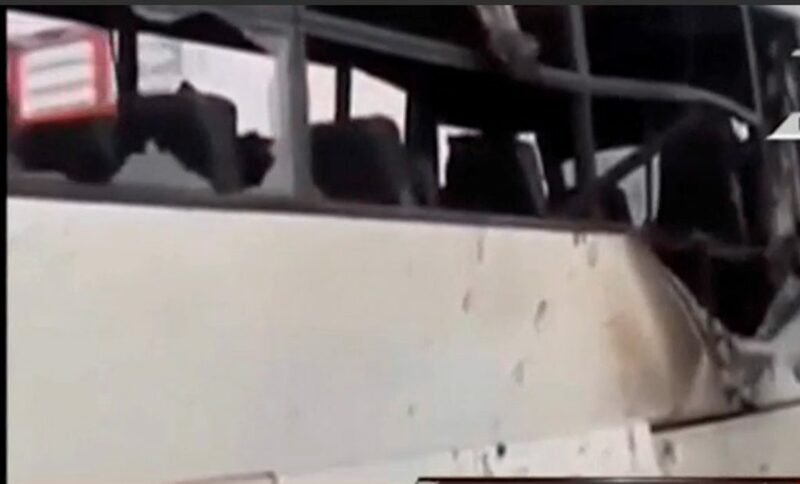 More than two dozen people are dead, including children, after gunmen fired on buses filled with Coptic Christians south of Cairo, Egypt, in an attack the Islamic State claimed Saturday. “What you’ve seen today will not go unpunished. An extremely painful strike has been dealt to the bases. Egypt will never hesitate to strike terror bases anywhere,” said Egyptian President Abdel-Fattah el-Sissi in an address televised to Egypt on Friday. 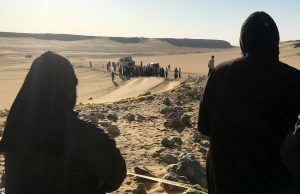 A pickup truck and two buses were traveling to the monastery of Saint Samuel the Confessor in Maghagha in Minya governorate when the attackers began firing, killing at least 28 people and wounding about two dozen others, The New York Times reported. “The gunmen got on the bus and they shot people point-blank,” said Bishop Makarios of the Coptic Orthodox Church in Minya Province. The attack follows several recent attacks on Egypt’s Christian community by the Islamic State. In December, 28 people died after a suicide bomber attacked a church in Cairo, and last month, suicide bombings at St. George’s Church in Tanta and St. Mark’s Cathedral in Alexandria killed dozens on Palm Sunday, prompting el-Sissi to call for a three-month state of emergency. Egypt’s Copts form the largest Christian community in the region and 10 percent of Egypt’s population of 93 million people, according to the Associated Press. Copts have long faced discrimination in the Muslim-majority country, but tensions between the two groups have been especially high in the last several years, especially after the Copt-backed Sissi led a military coup that ousted the Muslim Brotherhood’s Mohamed Morsi.